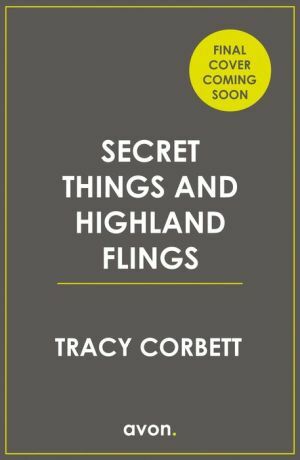 The heart-warming new novel from reader favourite, Tracy Corbett, for fans of Heidi Swain and Jenny Oliver. Olly Wentworth seems to have it all. He’s carefree and travelling the world – but he’s running from an old family secret. And, when his father dies and he suddenly finds himself the Earl of Horsley, his life is turned upside down. Now he has to find the money to fund his family estate – and fast. When their two paths cross in the Scottish highlands, Lexi and Olly are instantly drawn to one another. But how long can it last, when they both have secrets to hide?